VapechoiceWA is devoted to the satisfaction of the vaping community. We offer products and retali the best Australian vaping brands, juices, flavours and accessories. Contact us today for further information or to make an order. ​everything you need in one slim and compact package. 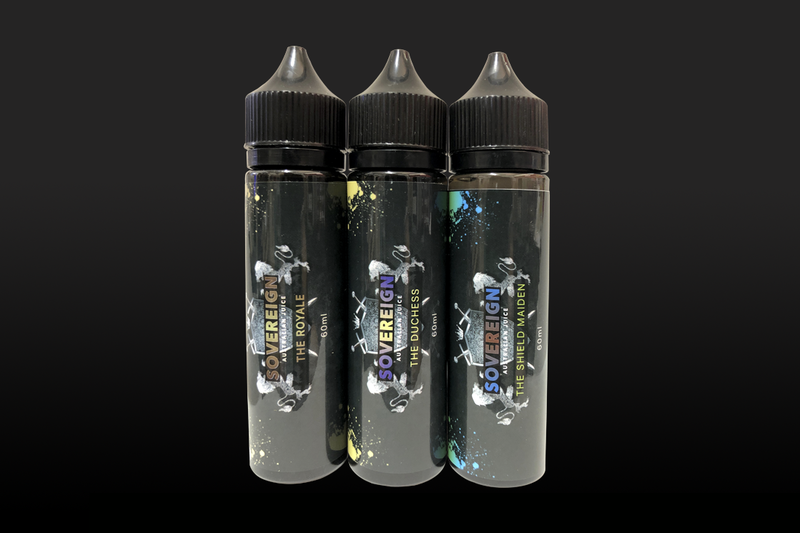 Sovereign Collection is a premium Australian e juice. Their stylish range is made with quality concentrates and all juices are blended with 70/30 VG/PG . to ensures the correct periodic maintenance of all Credo humidifiers. 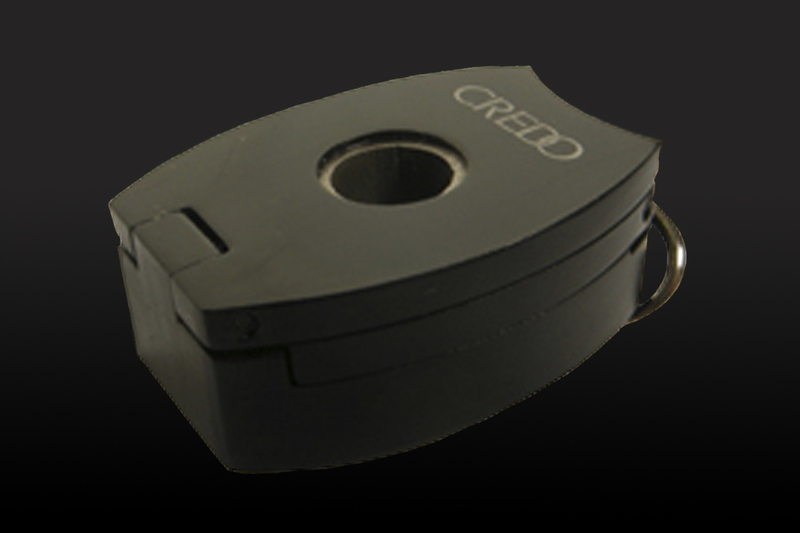 ﻿An exquisite design that allows your cigar to be perfectly cut, with a ring for your key chain. 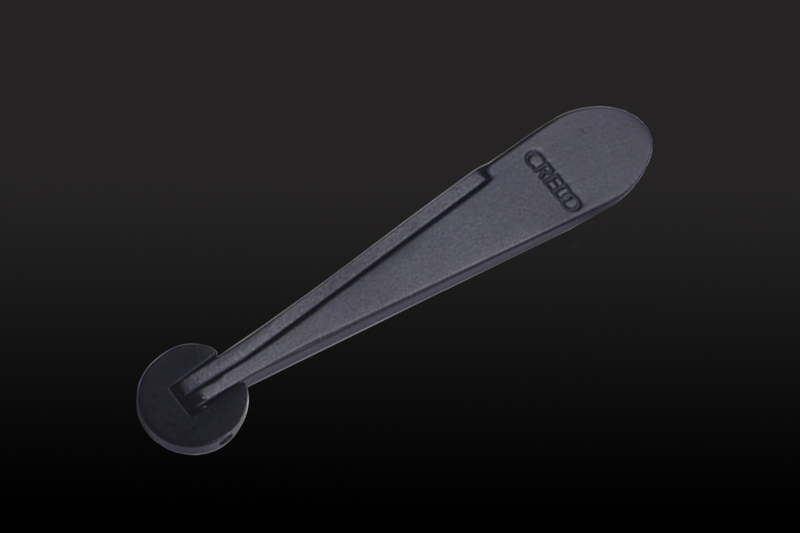 The 3 in 1 cutter is also provided with a silicone case for the comfort of the pocket. 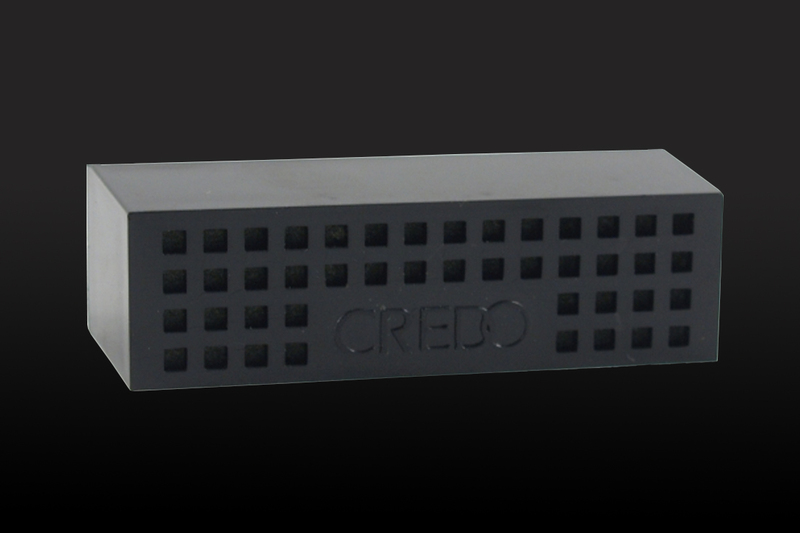 The Piccolo humidifier is the most compact from Credo. stabilises humidity in very small volumes: for use in pocket humidors, small cigar cases, travel humidors, or for pipe tobacco. Three sizes of punch cutter in one easy portable tool. 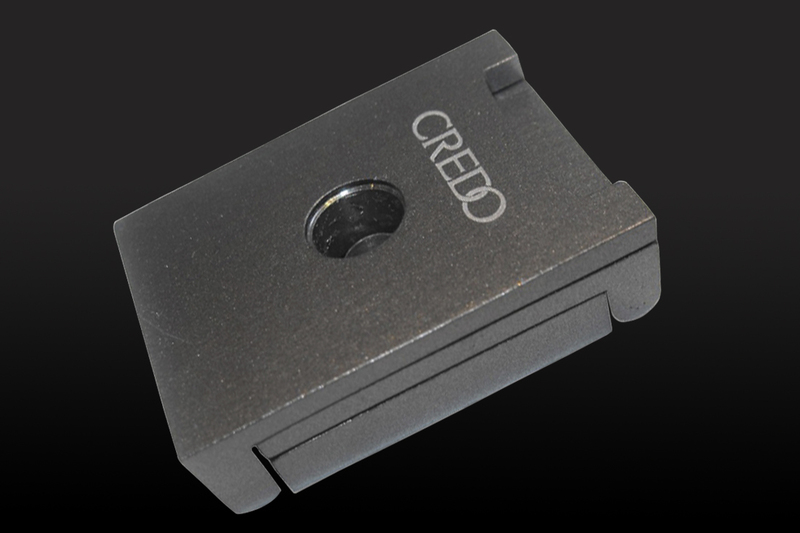 The cigar punch diameters are 6 mm, 10 mm and 14 mm. 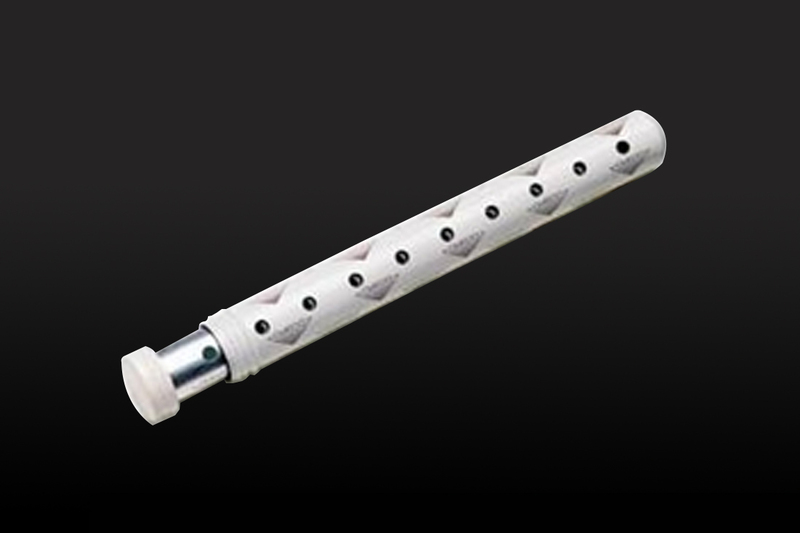 The Tube is a humidifier for the pocket, cigar cases and travel humidors containing up to 15 cigars.